Are you moving from Toronto to Montreal? 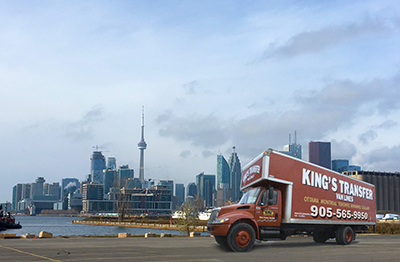 Almost 100 years of experienced professional moving services makes King’s Transfer Van Lines one of your top movers between Toronto & Montreal! King’s is the moving company that offers white glove services with offices & warehouse in both cities. 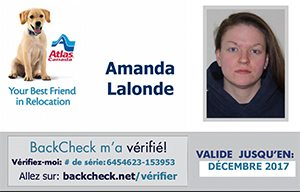 We offer service in both official languages (French and English). We have the expertise to get you moved from the modern 40 floor condos in downtown Toronto to the smallest loft apartments in Old Montreal. 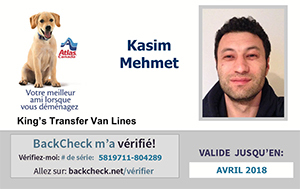 Moving from Toronto to Montreal could not be easier when you chose King’s Transfer Moving. 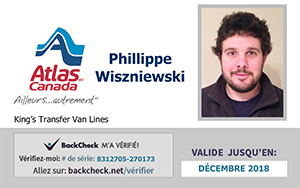 With bilingual moving consultants, licensed trucks to cross the Ontario / Quebec border, uniformed & background checked employees - the choice could not be any easier! 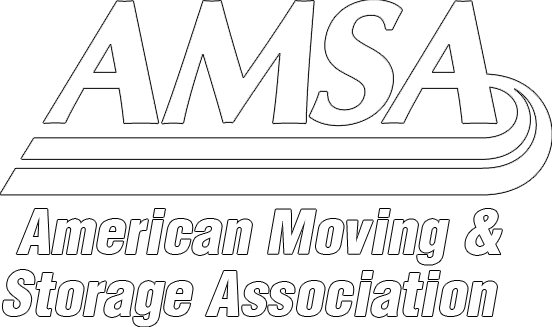 We are members in excellent standing with the Canadian Association of Movers and the Better Business Bureau. 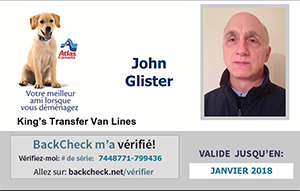 We also offer the prestige of being a founding member of Atlas Van Lines Canada. This gives us access to resource pools that few other moving companies can offer and gives you confidence and trust in your move. King’s Transfer Moving offers more than just moving services. 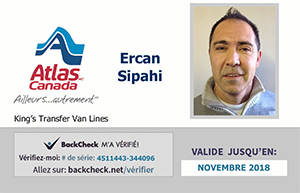 We can also store your goods for long or short term in either Montreal or Toronto. We can also pack your goods, crate your goods, and wrap your furniture to provide the utmost protection for your possessions while in our care. We offer Full Value Protection Insurance options for your belongings in transit from Toronto to Montreal. The latest statistics (for the year 2014 – 2015 ) tells us that 28,500 people moved between Ontario and Quebec with Montreal and Toronto being the two largest cities involved. Nowhere else in Canada are there two cities with populations of 2 million people or more separated by a mere 450 km, yet are so different in their culture and history. The language, culture, and history make each city unique. We at King’s Transfer Moving travel these roads every day. In Montreal, we have been operating a moving service for 95 years (since 1922) and in Toronto 45 years of service. Before Highway 401 highway #2 was the main route between Toronto and Montreal , a journey that took over a week in the 19th century can now be done in 6 hours! Moving from Toronto to Montreal could not be easier when you chose King’s Transfer Moving. 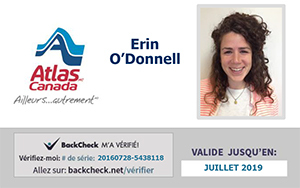 We offer service in both official languages (French and English), licensed trucks to cross the Ontario / Quebec border, uniformed and background checked employees - the choice could not be any easier!